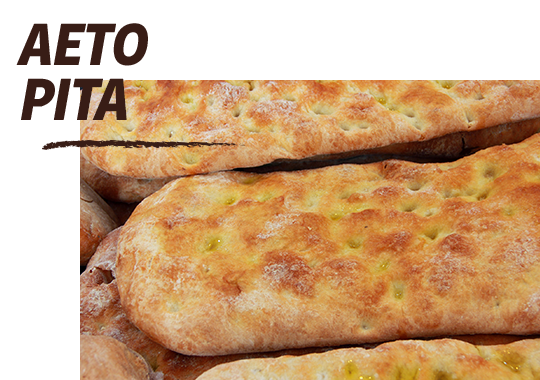 Get ready to excite your senses with a series of flavorsome revelations from local Loukoumia, Pastelaries and Fennel paste to Sausages, Louza and a great assortment of cheeses such as the famous cheese of San Michali, the sweet Graviera, the Petroto cheese, fresh Myzithra and spicy Kopanisti. 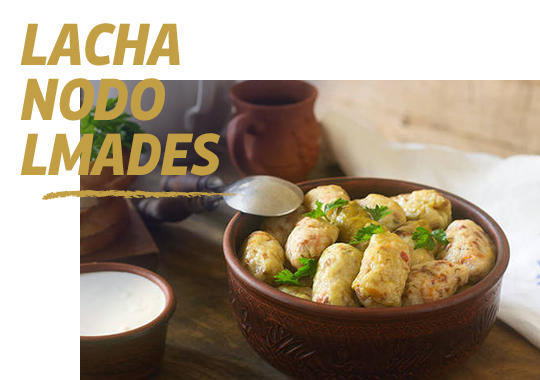 Ready to savor the distinctive flavors of Syros and relish some of its most mouthwatering recipes? Well, here we go. 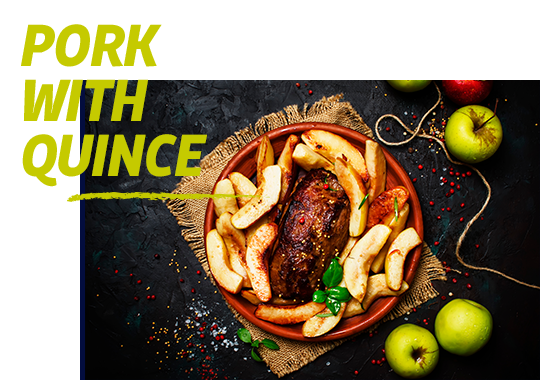 An original meat dish with quince sauce served with rice and a few pieces of quince. A very unique pie capturing the Aegean in its crust. 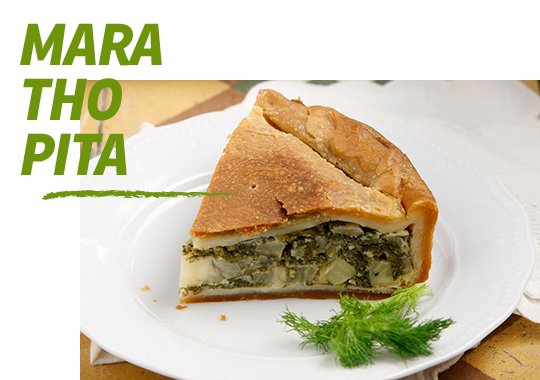 The pie is made with fresh fish and local vegetables. 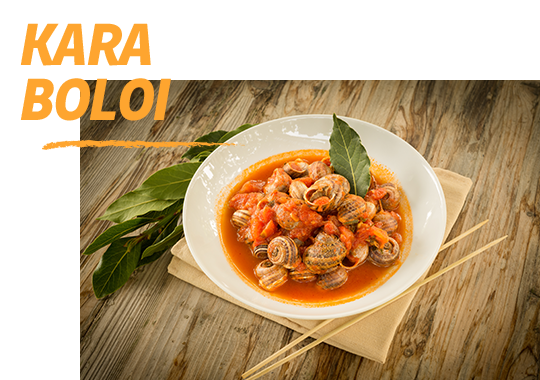 Handpicked snails cooked in tomato sauce with aromatic sage. A very tasty pie made with fennel, spinach, pork sausage and onions. Cabbage leaves stuffed with rice and raisins. 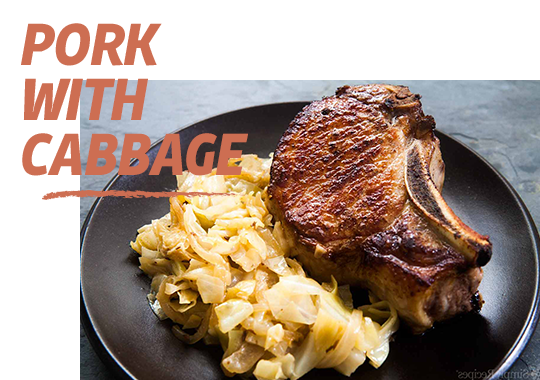 Pork or sausage baked with cabbage and fennel. 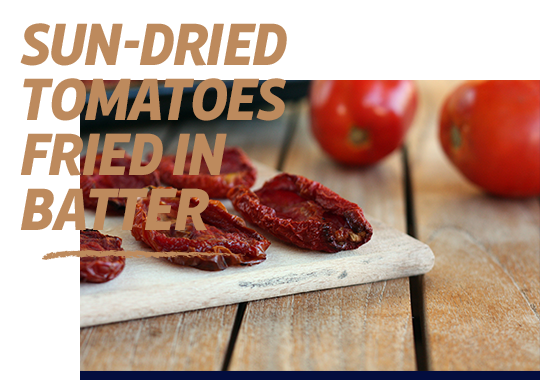 Tomatoes that have been dried in the sun cooked with batter and served with yogurt sauce. The Turkish delights of Syros were first introduced to the island in 1832 by Chios’ refugees and started being produced as a local treat by Stamatelakis. 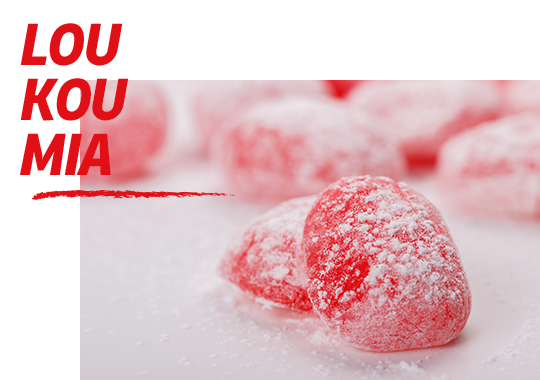 This original sweet treat is made of starch, sugar and water and comes in several scents and flavors such as rose, mastic, bergamot, pistachio, walnut, almond and coconut either plain or stuffed with nuts. 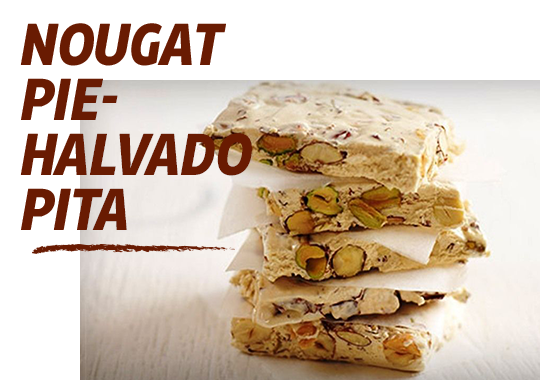 A very flavorsome sweet treat made of sugar and honey, glucose, almonds, egg whites and vanilla. 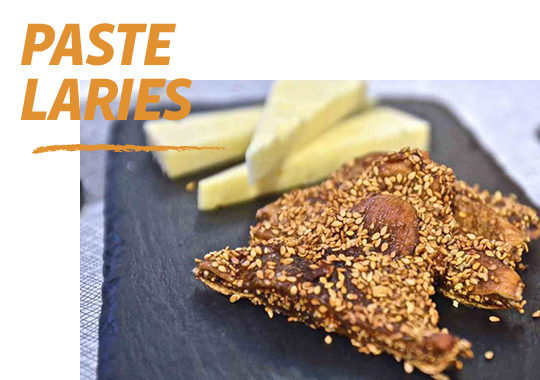 Another delicious treat worth trying are the famous Pastelaries, which are actually dried figs with almonds and sesame seeds. Bursting with flavor, the island of Syros holds the lead in culinary inspirations. Make sure you also try the great variety of local salads made with fresh local vegetables and herbs as well as the original cheeses produced on the island. 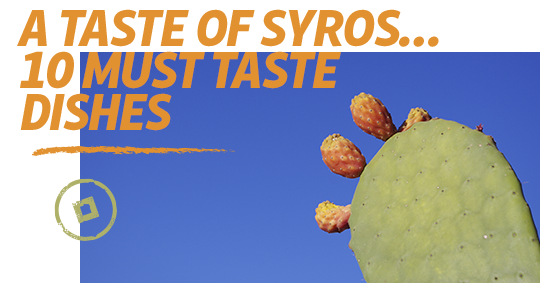 From the capital of the South Aegean region we will soon embark on a culinary journey to Naxos. This entry was posted in Cyclades Islands, Cycladia Posts, Destinations, Gastronomy and tagged gastronomy, greek islands. Bookmark the permalink.